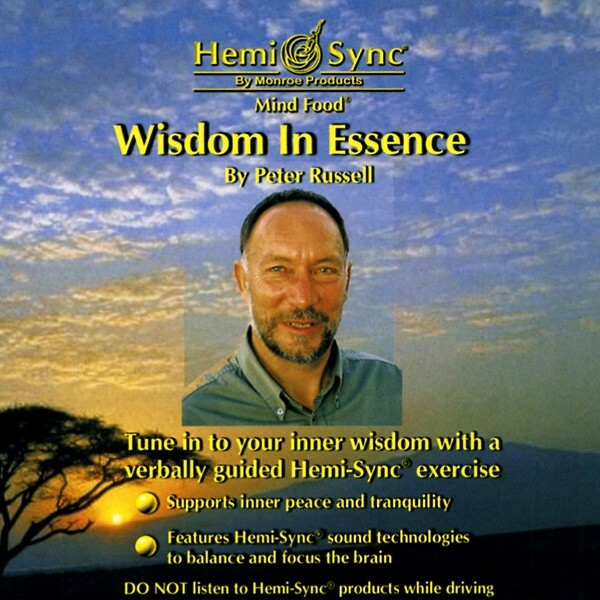 Tune in to your inner wisdom, your true essences, with a verbally guided Hemi-Sync exercise voiced by Peter Russell. Russell has been promoting the need for a spiritual rebirth if we are to survive the hurricane of change that lies ahead. According to Russell, the next frontier is not outer space but inner space - the exploration and development of human consciousness. 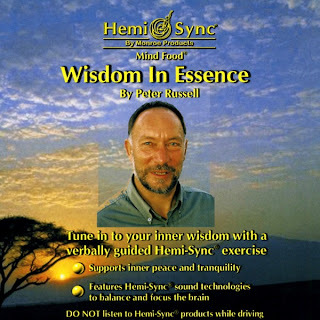 Open to your innermost being and guidance to effectively and creatively deal with change as you experience Wisdom in Essence.